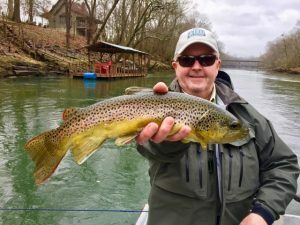 It is not that we have not been fishing, recently we have had a few issues with the website but everything is back up and running and so are the fish. 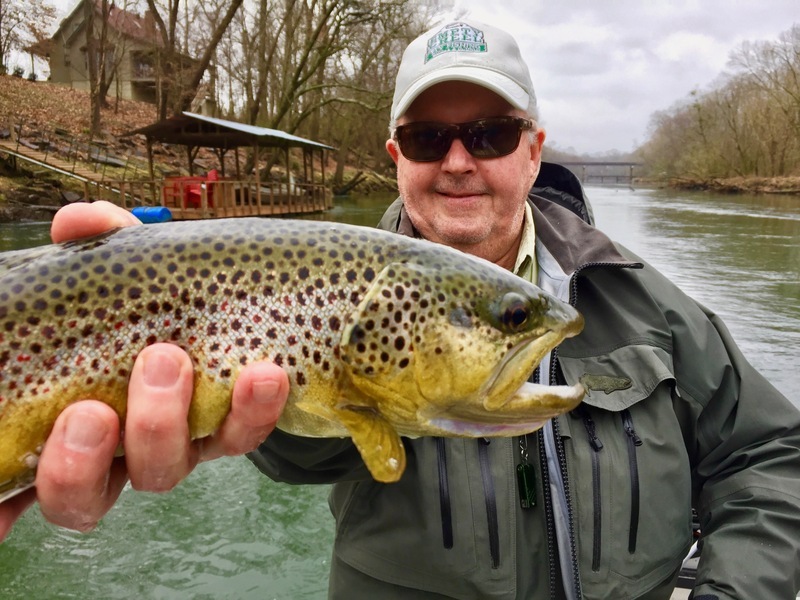 The Brown Trout spawn is over and the fish are sort of in that state of suspension as the try to rest and recover from the rigors of the reproductive cycle. However, as you can see there are some nice Browns beginning to move around and they are looking for a big meal. 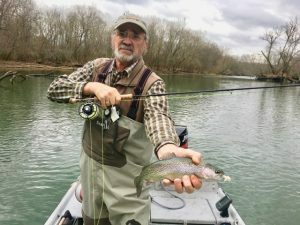 The fish in the upper right corner has a really soft mid section typical of a post spawn fish indicating it almost time. That is, almost Streamer Time! Don’t miss out, the next couple of months should be really cool.